ANS initiates industrial tests in collaboration with leading engine manufacturer. 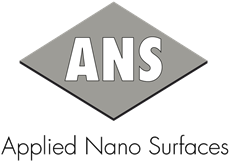 Applied Nano Surfaces gets award from Environmental Innovation 2008. Visit miljoinnovation.se to learn more.